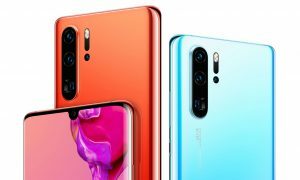 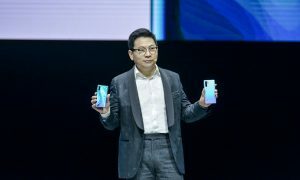 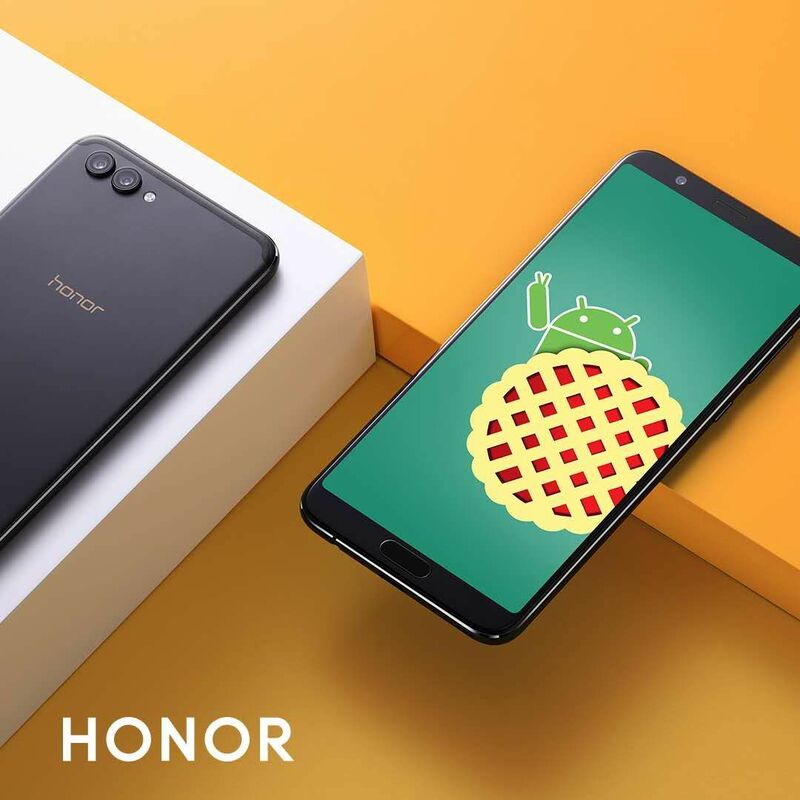 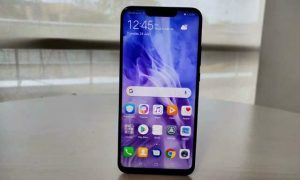 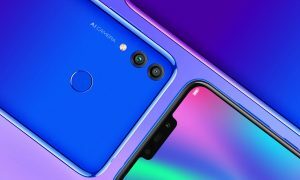 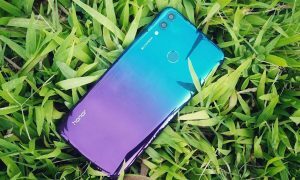 Huawei is rolling out an important software update to the Honor View 10 in the US. 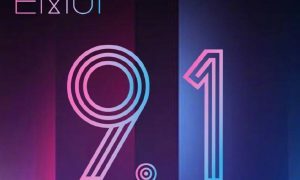 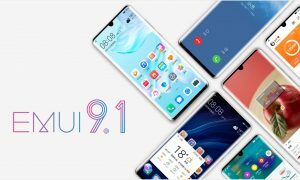 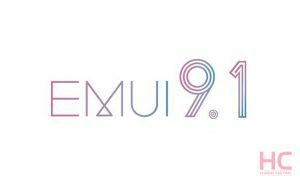 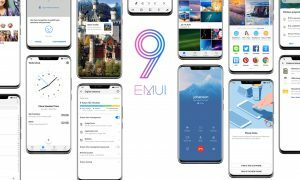 The latest update brings the EMUI 9.0 update based on the Android 9.0 Pie. 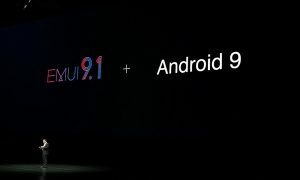 This update build number is 9.0.0.201 (C567E6R1P12) which is specifically for the Honor View 10 model BKL-L04.